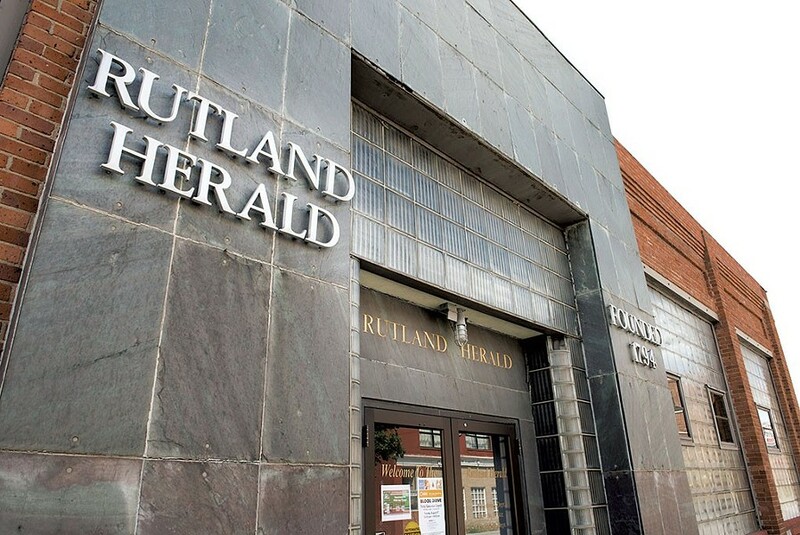 The Rutland Herald and the Barre-Montpelier Times Argus newspapers were officially sold Friday, according to the newspapers’ own report. Terms of the deal were not released, but the transaction was expected after reports of financial difficulties at the papers. Rob Mitchell, whose grandfather purchased the Herald in 1947 and the Times Argus in 1964, will stay on in his role as editor in chief. 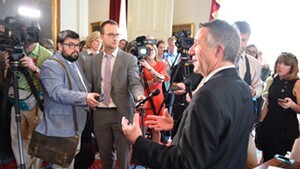 The new owners, Reade Brower of Maine and Charles “Chip” Harris of New Hampshire, have extensive experience owning and printing newspapers in New England. 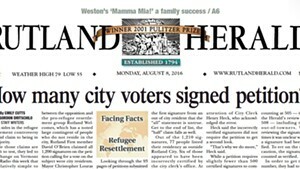 As part of the sale, current employees can stay in their positions, Rutland Herald reporter Susan Smallheer reported Friday. 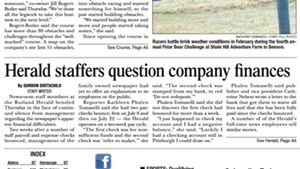 However, Herald publisher and CEO Catherine Nelson retired earlier this week and several other staff members have left as rumors of a sale circulated, Seven Days’ Paul Heintz reported. 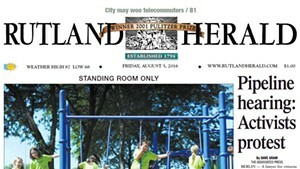 Earlier this year, the two newspapers cut print publication to four days a week, but the new owners have discussed returning to a daily format, Brower told Smallheer. 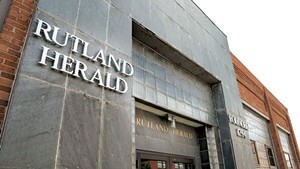 The sale does not include the Herald’s building in Rutland.